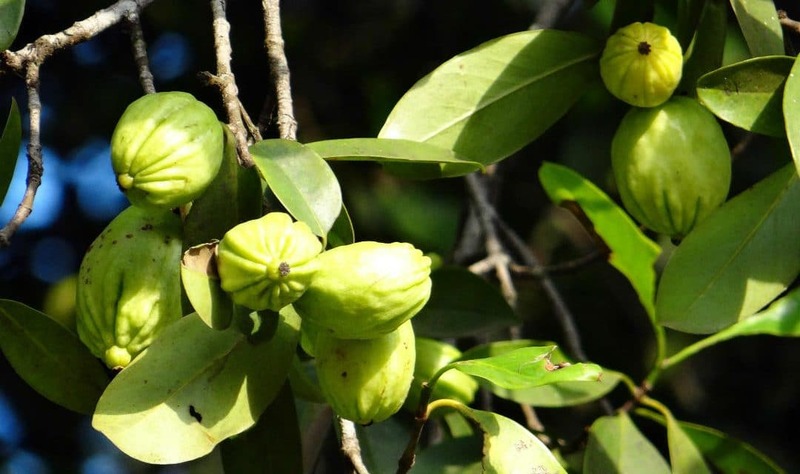 Garcinia gummi-gutta or you can say Garcinia Cambogia seems like a miracle fruit for those who want to lose some extra pounds of weight. It is a pumpkin shaped but smaller fruit, varying from green to pale yellow. It is grown mainly in southeastern regions like southeast Asia, west and central Africa and Karnataka, Kerala in India. Also well known as brindleberry and Malabar tamarind. 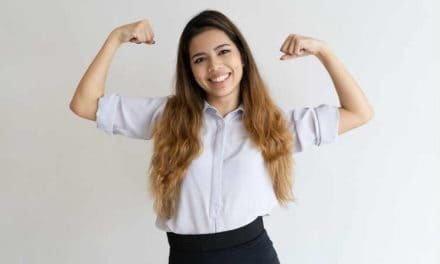 Available in the form of Garcinia Cambogia extract as powder or pills for weight loss, it attained a lot of attention on various news channels due to its effect on weight loss. Garcinia Cambogia reviews talk of it as a shortcut for those who want to reduce unwanted weight without cutting short their diet. It also has a little effect on controlling blood sugar level and managing cholesterol level. However, it is not as good as it sounds as there are various other risk factors involved. Garcinia Cambogia side effects range from severe liver diseases to weakness, restlessness, digestive disorders, etc. This acid is known to enhance fat burning mechanism and lower down the appetite. It acts on an enzyme called as citrate lyase which is responsible for a certain process in the body called as fatty acid biosynthesis. Citrate Lyase is responsible for converting carbohydrates into energy, and the surplus carbs get converted and stored as fats. The element HCA present in Garcinia Cambogia acts against the enzyme, resulting in burning of the stored fats into energy and hence leading in weight reduction. Also, it reduces the brain serotonin level which helps you to control your cravings. Thus, helping in weight loss. Although studies have shown that people using Garcinia Cambogia lost only 2 pounds more than placebo (those who were not using it). Nonetheless, people who are already on antidiabetic medication should consult their physician before opting for this product. Garcinia Cambogia is also supposed to help lower down blood sugar level and cholesterol levels too by lowering triglycerides and LDL and increasing HDL. Garcinia Cambogia is called the miracle drug owing to its claim of weight loss without changing any diet regime. Many studies have been done since past years whether GC really helps in weight loss or not. According to one of the articles published in the Journal of obesity, it was proved that people do lose weight on consumption of this fruit. But it was not clear that it was all because of GC consumption or strict diet pattern and some exercises had also played a role. While some other studies showed the inconsistent result on weight loss. Finally, the conclusion drawn from the studies was that apparently there is weight loss but on a smaller scale. In the same studies, It is proven that HCA found in Garcinia Cambogia is responsible for enhancing the production of brain neurotransmitter serotonin. Serotonin is known to be associated with the feeling of satiety. It makes you feel comfortable and pleased. Hence, resulting in a decrease in cravings for food and appetite. This is done by increasing the consumption of glucose in cells and thus has an insulinogenic action. For people with diabetes, it is advisable to avoid using this fruit as it can cause severe fall in blood sugar level. Like any other product, it has also benefits as well as side effects. This is to bring it to the knowledge of those who think that depending on this fruit will do magic in their weight. But before you go for it, let us know all the potential side effects of this so-called miracle fruit. For those who consume it without a limit it can be dangerous. As every person is built differently, so the effect of this fruit is different accordingly. Excessive use of Garcinia Cambogia may lead to weakness and lethargy. So use it in recommended dose only if you do. It is also another adverse effect of Garcinia. It is because of the high energy levels which if not consumed can lead to uneasiness. Some people may experience mild diarrhoea and fatty stools. It is because of HCA has prevented the formation of fats in the body. That is why instead of storing fatty deposits fat is eliminated from the body. It is seen in very few people taking Garcinia. A study done by FDA reveals that out of 137 subjects only 1 had dry mouth symptoms. 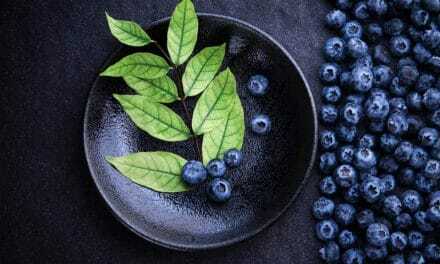 It is seen as a common side effect in people who are taking Garcinia extract for a long time. Some people have noticed the rash on their skin which usually resolves on its own. There are many adverse reactions of Garcinia Cambogia. It interacts adversely with many drugs and medical conditions. For those who are suffering from such medical conditions or are prescribed with these drugs, please restrain yourself from Garcinia cambogia. 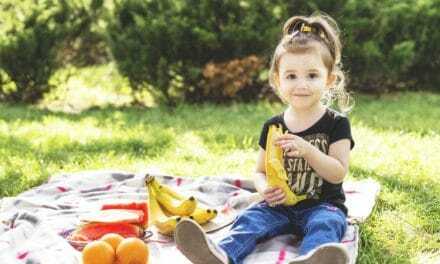 In these medical conditions Garcinia should be avoided as babies can get affected with similar effects of Garcinia like loss of appetite and high metabolic rate. Those who are taking medicines for treating their diabetes should avoid Garcinia due to its blood sugar lowering action by increasing glucose consumption in cells. Garcinia can worsen mania in patients suffering from bipolar disorder. Those people who are on statins should restrain from Garcinia due to its blood cholesterol-lowering action by reducing LDL and increasing HDL proportion. Garcinia can worsen the condition of liver disease due to its hepatotoxic action. Garcinia has mild blood thinning action hence people taking anticoagulants should not take Garcinia. People suffering from such disease should avoid Garcinia as it causes an increase in acetylcholine levels in brain and these patients are on drugs which lower down acetylcholine levels. So to prevent interaction, it’s better to restrain from the fruit. When you go to purchase this product, please ensure the ingredients on the label. Check the composition of the pure extract of Garcinia Cambogia and HCA. Although it’s beneficial for weight loss, it should be taken in safe dose only. To sum up, on a brief note we can call Garcinia cambogia as a “Miracle fruit”. It has a fantastic effect in helping people to lose the extra weight they have put on in such long time. Its component HCA is mainly responsible for this weight loss effect. It acts by the fat burning mechanism by reducing its storage. But along with its benefits, it has many other potential side effects. For those who have diabetes, are pregnant or breastfeeding and for those who are on the statin (cholesterol-lowering drugs) should completely restrain from this fruit. For those who want to lose weight, you cannot entirely depend on this as long-term use of this fruit can lead to hepatotoxicity and liver failure in the long run, requiring a transplant for the survival of the patient. It is widely manufactured and marketed in the USA and other countries as well. Staying healthy and fit is the need of the hour, but depending solely on such fruits is not completely fine. You should follow a low carb diet, proper exercise and proper lifestyle to add upon with such miracle things.